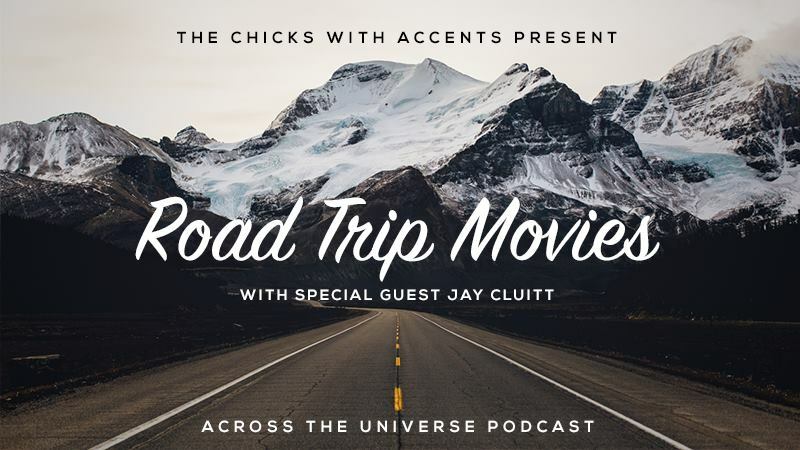 It’s time to pack your suitcase and jump into a cinematic (and – sadly – fictional) car with the chicks and special guest Jay Cluitt (www.lifevsfilm.com). One of the most loyal (and only?) listeners of this podcast, Jay travelled all the way from England to our Skype conversation just to be rudely questioned and told that his opinions on movies are wrong. However, along the road we all found together and raved about the intense pleasure we all derive from the peculiar genre of road movies. This episode also features the T-Rex from Jurassic Park and Britney Spears. What are some of your favorite road movies? Or some of the worst?